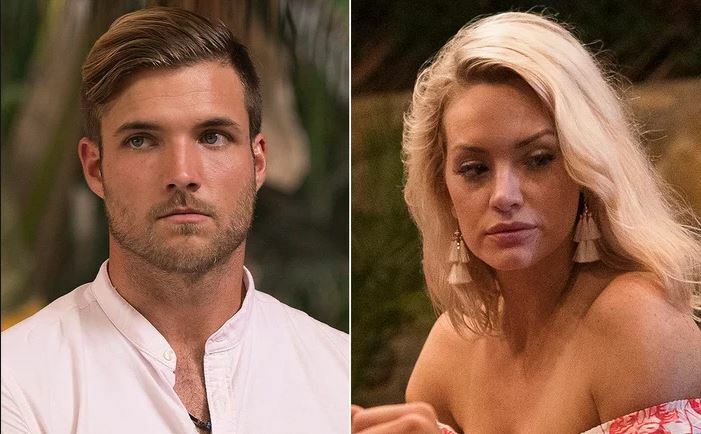 In celebrity news, Bachelor In Paradise alum, Jordan Kimball, speaks out regarding cheating texts between himself and ex fiancee, Jenna Cooper. The celebrity couple was engaged on the season finale of the reality TV show, which aired on September 11, yet Kimball confirmed the split the next day due to incriminating texts posted on Reality Steve’s blog. UsMagazine.com shared parts of an interview with Kimball on Entertainment Tonight where he shares, “I absolutely, 100 percent did not fabricate those text messages.” Kimball is trying to move on from his relationship with Cooper and does not want to prolong the issue any further. In celebrity news, BIP drama is still happening off-set. What are some ways to know if your partner is trustworthy? 1. They are open with you: If your partner is comfortable enough to share things about themselves, then you shouldn’t have to worry. They are able to open up about anything, and let their guard down with you, so it’s clear you are important to them. 2. Your partner is consistent: When your partner is able to tell you things that he has also told other people, and the details match up, it can help prove that he’s telling you the truth. If your partner can’t keep up with the things they are telling you, it may be difficult to fully trust them. 3. Assess how you feel around that person: Your body will start to decide if your comfortable around certain people. If you feel anxious or nervous when you’re with your partner, then maybe it’s a sign that you don’t fully trust them. Take the signs your body gives you, and really look inward to see how you feel about your partner. How are you able to to tell your partner is trustworthy? Tell us below!